People are quick to complain on the other hand pats on the back can be rare. I would like to give FS a big pat on the back. It is enjoyable being your customer from your easy to use web site to your fast service and fast and inexpensive shipping as well as far pricing. When order.. I will say that you people are the fastest on line company I have ever had the pleasure of ordering from..what you say is the truth and I like that,if it takes three weeks that is what you say and if not you e-mail right away and tell me.i will be doing business with you I pray ..
FS RELOADING HAS BECOME NY FAVORITE DEALER.I'M VERY IMPRESSED. (NOT EASILY DONE) SAY WHAT THEY DO , AND DO WHAT THEY SAY. I'LL BE BACK AGAIN , AND AGAIN. THAMK YOU, RAY..
Hornady Sure-Lock Lock Rings allow you to make precise adjustments of all standard 7/8"-14 dies and accessories. 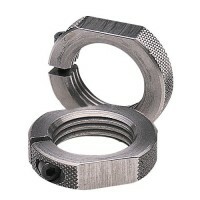 The split lock ring applies constant pressure by clamping around the whole die and won t damage the threads. Wrench flats provide for easy removal. 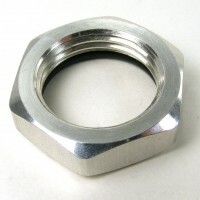 Includes a single lock ring. 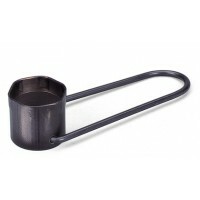 Fits all standard 7/8"-14 dies and accessories. Split lock ring clamps around the whole die. Allen head screw locks ring in place. Wrench flats for easy removal. You can "Finger Tighten" the Lee Precision Lock Rings and they won't move. Locks to the D..
You can "Finger Tighten" the Lee Precision Lock Rings (set of 3) and they won't move. Locks to the..
Hornady Sure-Lock Lock Rings allow you to make precise adjustments of all standard 7/8"-14 dies and ..
No more bashed knuckles or fumbling with adjustable wrenches the RCBS Die Lock-Ring Wrench simply.. 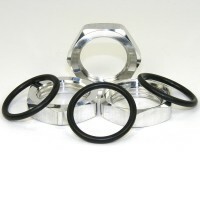 These RCBS steel locking rings allow a reloader to set up dies and lock them in place so they can be.. 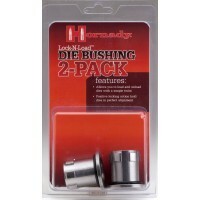 The Hornady Lock-N-Load Die Bushings adapt standard 7/8" - 14 threaded dies to work with Hornady Loc.. 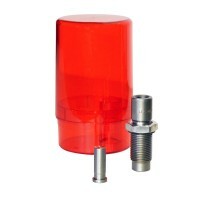 The Lee Precision .308 Lube & Sizing Kit is the fastest and easiest way to lubricate and size cast.. 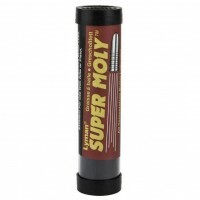 The Lyman Pocket-Touch 1500 Digital Scale offers full size performance in a very compact, portable d..
Lyman Super Moly Bullet Lube contains Molybdenum Disulfide which coats the barrel for increased vel..